So - Not quite ready to make the commitment but would love to help a puppy in need? Well, do we have the job for you! We are always looking for foster parents for our incoming puppies. Puppies will be with you for 1-4 weeks (depending on age and adoption time). We will supply food, toys, vetting etc. All you need to do is help puppy with toilet training and give him or her all the love and snuggles you have to give! Potcakes are incredibly smart and easy to train! We provide you will all the socialization, behavioural and training support you need. If this interests you, please take a moment to fill out and send us your foster application! Thank you! Is everyone in the family supportive of fostering a puppy? Have you fostered a puppy before? Will the puppy be left alone for more than 4 hours a day? Select Select YES Goodness no! Are your pets up to date on all vaccinations (we may ask for verification)? Have you had any pet related diseases in your household? I hereby declare all the above information is correct. I am at least 18 years of age and have read and agreed to the Rules of this Contest listed above. Where will you keep foster animals? Select Select Overnight One to 4 weeks However long it takes to find the right home. Do you have previous experience as a foster parent? Are you able to transport foster pets, in your care, to and from appointments set up by EOPR for veterinarian visits, and to the EOPR head office for adoptions or transports? 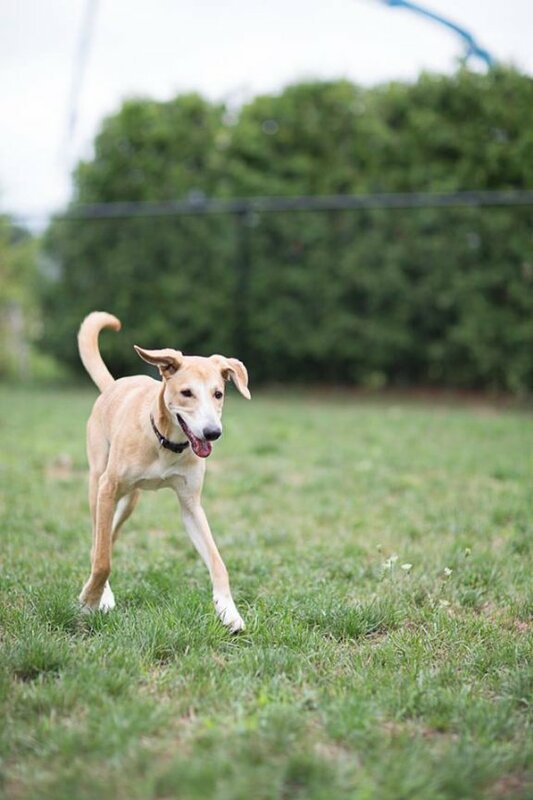 Eastern Ontario Potcake Rescue ( EOPR) has very strict guidelines for foster homes, so you may be asked to answer additional questions and we will need to come for a home visit before foster application approval. Also if accepted, you will be required to sign a Foster Agreement and to take a Foster Workshop. I consent for EOPR representatives to do a reference check and schedule a home visit prior to being approved as a foster home. I also agree to all the terms of care as directed by EOPR for any puppies I may foster in my home. We have received your message and will contact you as soon as we can! Thank you!